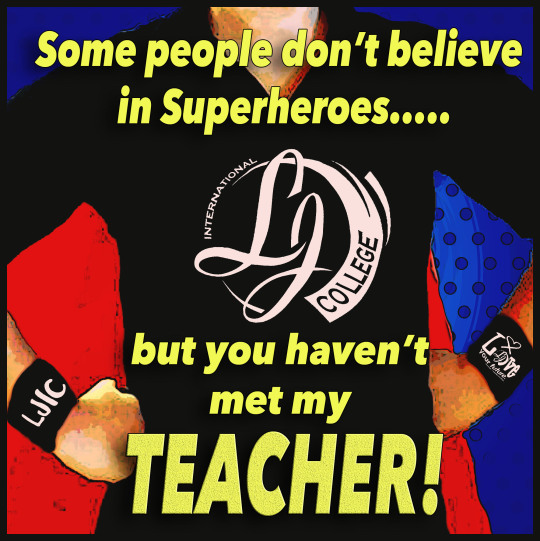 Thank you to all the teachers out there! You have played a huge role in many lives & you are truly some amazing Superheroes!! 🙂 Happy National Teacher Appreciation Day!! !